Decision No 2015/029/R was a consolidation of all previously issued AMC & GM material whereby Decision No 2016/011/R was an amendment to that Decision No 2015/029/R. Decision No 2016/011/R also includes AMC&GM material for Part-66 and Part-T which will be updated in the nearest future. 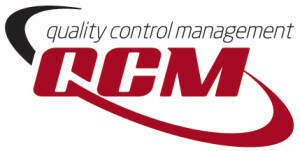 In addition, QCM advise that they ensure that all of courses include the latest amendments. QCM has also developed special courses regarding the latest changes.